It happens. The beginner gains slow to a crawl (what? No more 20 pound strict press PRs?!) and you hit a wall. Maybe you aren’t new to lifting, but it sure feels like it. Every session is hard and heavy and you can’t remember the last time you had a personal best. While everyone goes through ups and downs in every strength sport, you could be sabotaging your own progress. 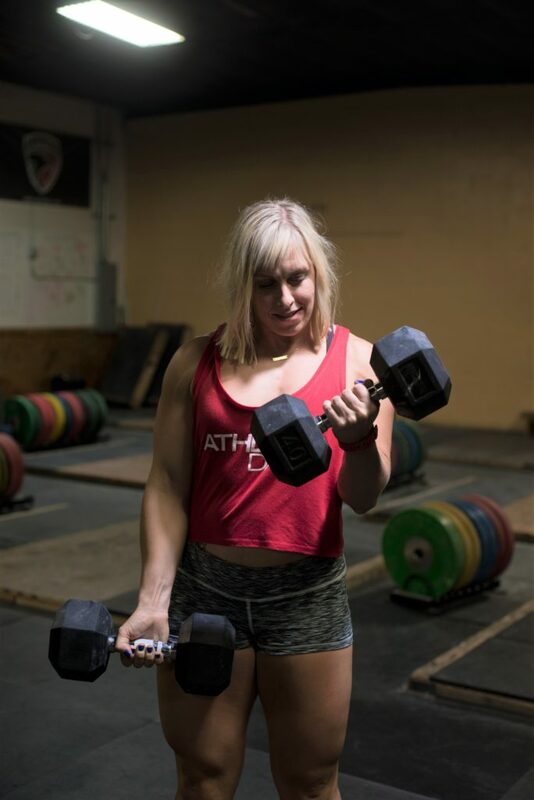 Here are five of the biggest reasons you may be stuck at a strength plateau and how to get out of it. This sounds obvious, we know. 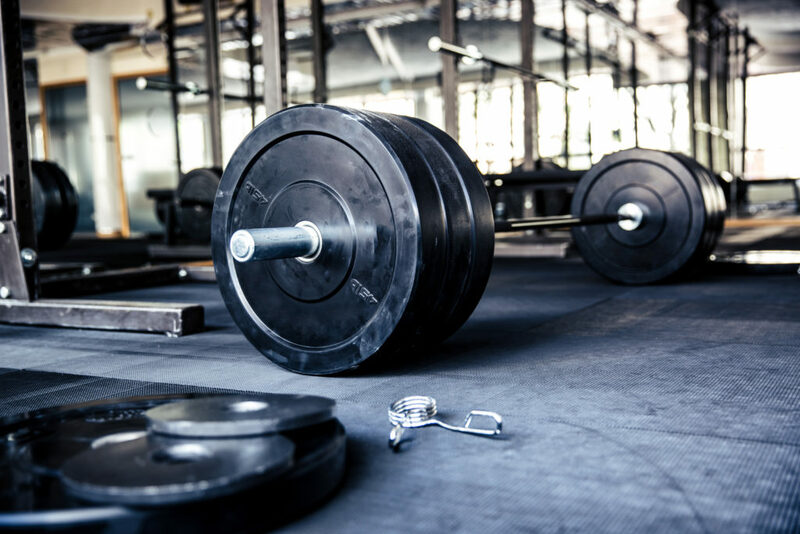 But it’s so often overlooked (and complained about) at our gyms and other gyms we visit that it’s worth saying again: if you want to get strong you have to prioritize strength. And that means being on a strength program. 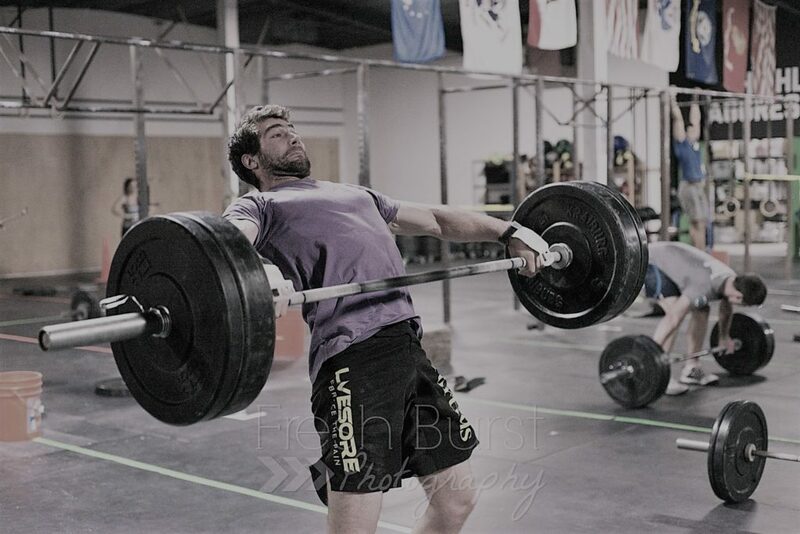 Maybe you’re a CrossFit athlete who’s spent the past month or two preparing for the Open. 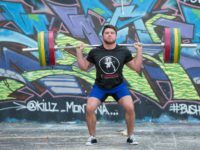 You can’t (and shouldn’t) be complaining about not being able to hit a new back squat PR. It’s not your focus! If you want to improve your squat, get on a squat program. Or ask your coach/gym owner if there’s a strength cycle coming up and what that will focus on. Everyone sees huge gains in the beginning because you’re catching up to your natural ability. Eventually, if strength is an issue for you, you have to make it a priority. Maybe that’s doing a powerlifting cycle or taking some weightlifting technique classes. Maybe it’s getting to the gym a few minutes early to get in some squats or having a coach you trust write you some extra accessory work. No one who is super strong got that way accidentally. If strength is an issue, treat it like any other weakness and work on it constantly! It’s pretty simple: you get stronger by having more muscle. Muscle needs energy and energy comes from food. Easy, right? Then why is under-eating still everywhere in strength sports? Being super lean is great for aesthetics, but if you want to get stronger, you’ll soon find out (as this athlete and this athlete did) that you need to eat more carbs. 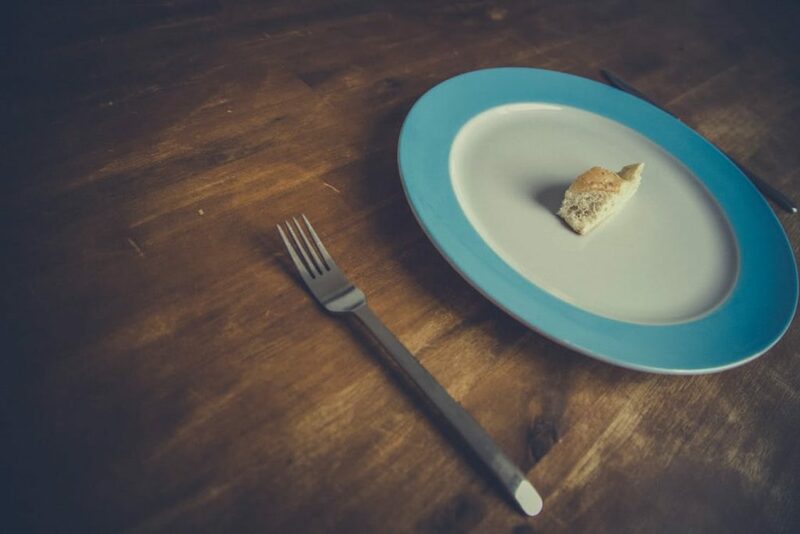 Eating more does not automatically mean “I’m going to get huge!” Stop thinking like that. If you’re in the middle of a cut or thinking about starting one, know that it’s very difficult to lose fat and build muscle at the same time. Fuel up = make gains. You’re going have to choose (temporarily at least) what’s more important to you. Again, is strength a priority? Than you should be eating plenty of carbs and protein, to a surplus, to help build that muscle that you need. 3. Accessory work? What Accessory work? World-class, advanced lifters don’t need that much hypertrophy work. But, chances are, you do. Intermediate and beginner lifters especially should make hypertrophy a huge part of their training. Why? Because you’re very often nowhere near the stratosphere of how strong you could be and growing those muscles through hypertrophy is the best thing you can do to get there. Plus, it makes you look good. So, stop hating on bodybuilders and start learning from them. Done right, accessory work keeps you healthy, aids your main lifts and helps address muscular imbalances. Plus, it’s fun to do bicep curls and dips. This is a biggie and one that’s often overlooked. Your body doesn’t differentiate stress. 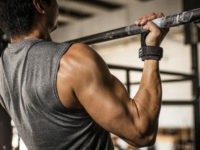 That means, doing a one-rep max day or having a really volume-heavy week can stress your system the same way a fight with your significant other or issues at work do. So, what to do? Build your mental game up. Meditate. Rest and recover. Take a bath. Whatever you can do to decompress to make sure you aren’t crushing your system the other 23 hours of the day. Some stress is unavoidable. But a lot of it we can eliminate just by better habits. I’m not going to bore you with all the ridiculous benefits that come with getting more sleep (and quality sleep at that), but it’s enough that pro sports teams now hire sleep specialists for their players. You can read our two-part sleep series with tons of great info and practical tips here and here. Sorry, that was harsh. Your technique needs work and it probably always will. But if you’re snatching with primarily your low back there’s going to come a point where you either a) can’t lift anymore or b) hurt yourself. Taking a step back to assess your form and maximize power output could result in some real big strength gains. Keep in mind it takes forever to add strength. But if you can make a technique fix, it’s a lot easier path to those gains. Don’t be afraid to change things and embrace new styles of lifting and doing things. If you know you have weakness and stability/mobility issues in certain areas, it very well could be the culprit in your strength. Getting programing to help you is a great start. 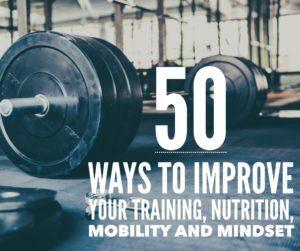 5 reasons, crossfit, nutrition, powerlifting, strength, weightlifting. Bookmark. 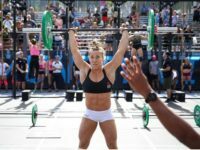 The Open is Over….Now What?